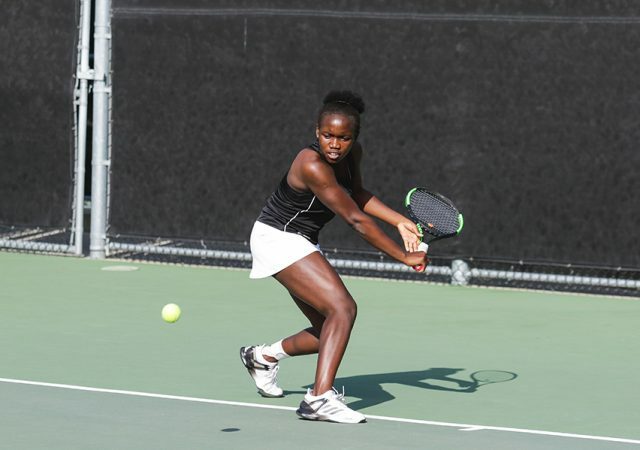 The Mustangs’ two-match winning streak came to a halt with losses to the No. 5 ranked USC and South Alabama. 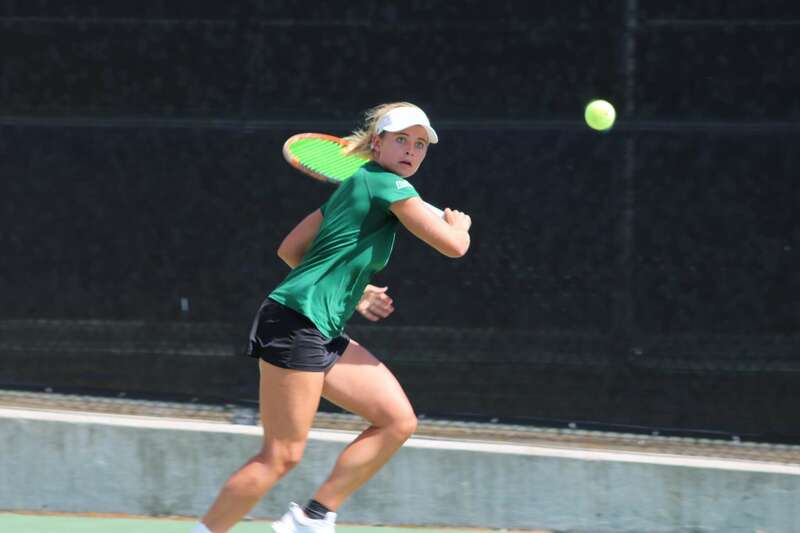 Cal Poly dropped matches to Sonoma State and San Jose State. After upsetting the No. 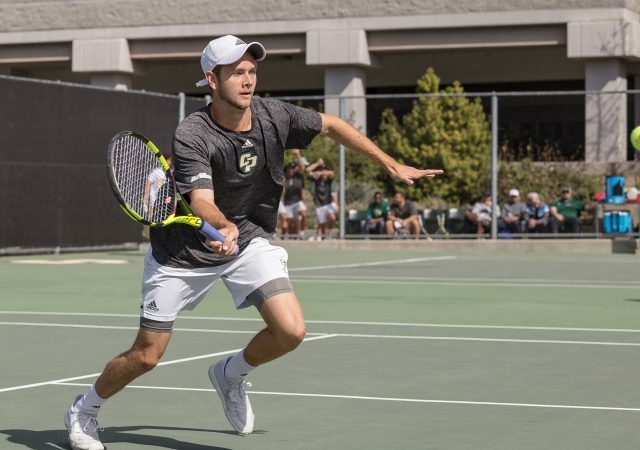 2 seed UC Davis, Cal Poly was defeated in the semifinals by Cal State Fullerton. 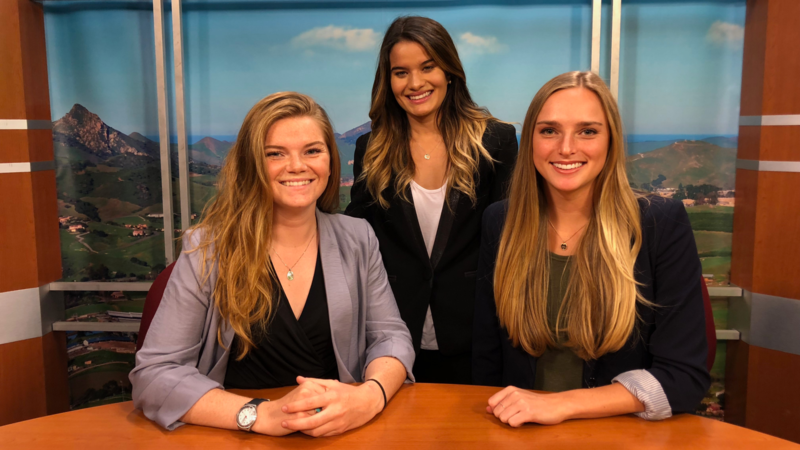 Poly Playbook anchors Alexa Bruington and David Kline recap and preview the week of sports in Cal Poly Athletics. 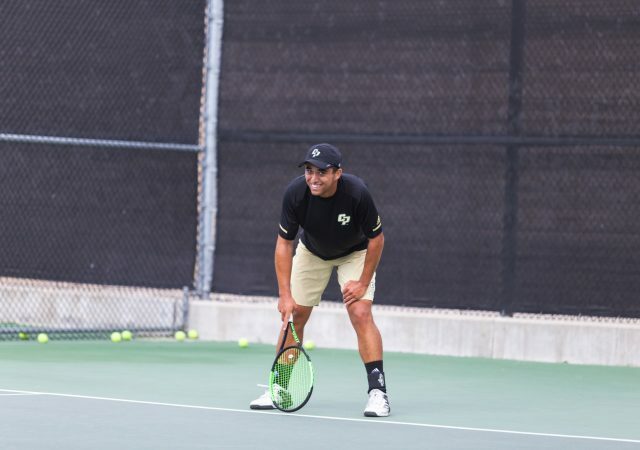 Poly Playbook anchor Tom Nork recaps and previews the week of sports in Cal Poly Athletics.